Another day, another tweak! Sonus is a free Cydia tweak that replaces the native Volume HUD. 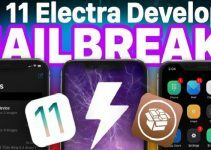 Let’s find out more about this tweak. The native square button for increasing/decreasing volume doesn’t just cut it for us jailbreakers, right? We jailbreakers like to customize each and every part of native iOS with Cydia tweaks – so why not customize the volume button? This is where Sonus comes into action. Sonus replaces the default volume button with a slick slider. When you want to change the audio of your device, a slider will appear from the top of the screen. But wait, there’s more. There are tons of options to customize this tweak and change it to your liking. 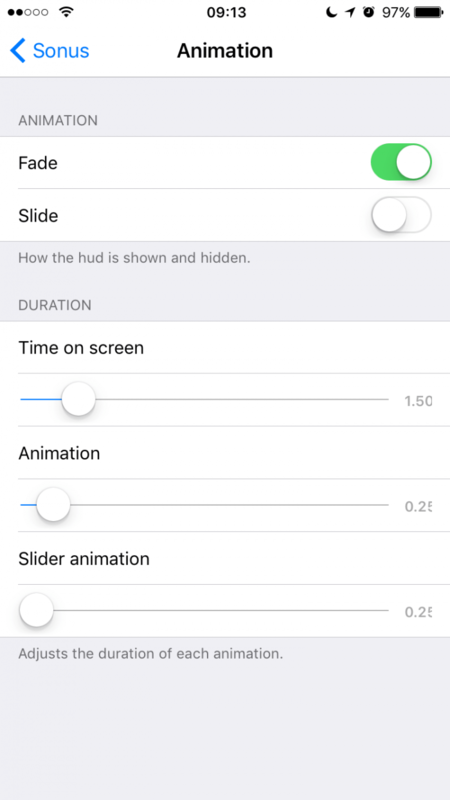 You can customize the animation, corner radius, speed, time on screen among other features. You can select any color and above all it’s totally free to use. Pretty much everything can be changed. Here’s a video demonstration of this slick tweak. Unlike other Cydia tweaks, Sonus actually feels as if it’s a part of native iOS firmware. It blends in with the firmware perfectly. So if you’re into customization, feel free to give this a go. It’s a great alternative to Amalthea tweak. 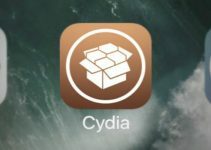 If you like this tweak, make sure your device is jailbroken first. Sonus is available for download on Ubik’s Cydia repo (https://himynameisubik.github.io/) for free. It is fully compatible with iOS 10.